hd00:07Paris / France – October 2013: Eiffel Tower in Paris, France. hd00:29Paris, France - November 26, 2014: Paris cityscape with Eiffel tower in Paris, France. It's an iron lattice tower located on the Champ de Mars and named after the engineer Gustave Eiffel. 4k00:13Paris, France - November 26, 2014: Paris cityscape with Eiffel tower in Paris, France. 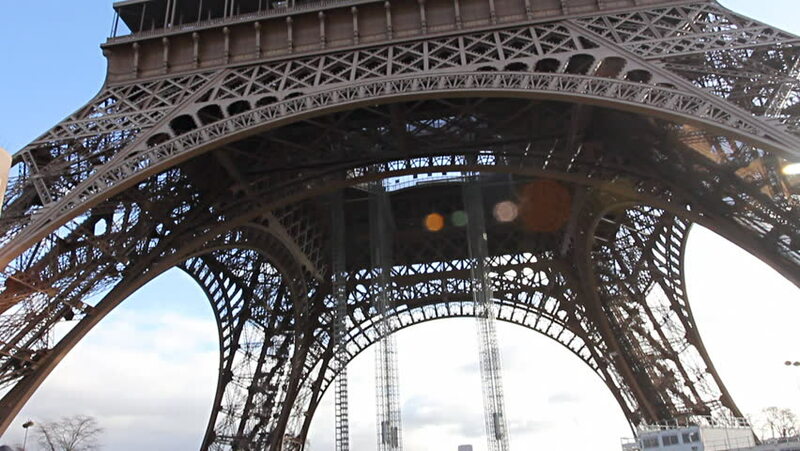 It's an iron lattice tower located on the Champ de Mars and named after the engineer Gustave Eiffel.